Have you ever wished you could travel back in time? Meet Mr. Darcy. Change the course of WWII? Become and Elizabethan princess? While science may not have perfected the art of time travel yet, books have. These ten daily deal picks for Kindle will take you back to Elizabeth’s England. Medieval Europe. WWII. The heartland of America. So grab a cup of coffee, curl up on the sofa and wander back through time. Just make sure you don’t forget to come back to the present! This new twist on an old tale is the delightful retelling of Pride and Prejudice. 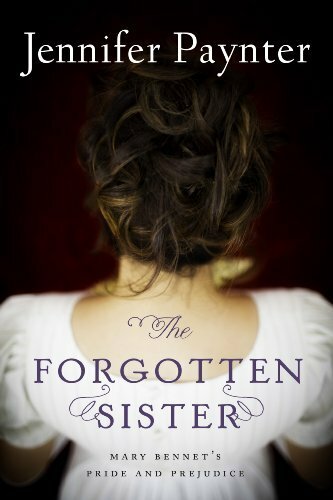 Mary Bennet is the middle sister in a family of closely bonded sisters. Quiet and reserved, she prefers books and music to mixing and mingling. When she falls in love with an impoverished young musician, she will be forced to confront her own prejudices about class and status before she can emerge triumphant on the other side. A delightful read for Jane Austen devotees. It is 1941. Europe is at war and the US is dangerously close to joining the battle. Babe is contentedly discontent with life in her small Massachusetts town. She thinks for herself and throws like a boy, and she’s OK with that. Then war comes to the US and everything that Babe thinks she knows is suddenly shaken to the core. Can life ever go back to what it was? A thought provoking story of anti-Semitism, racial injustice and women’s rights, and the story of the brave women who shaped a nation’s history. Journey to Medieval Europe where suspicion and superstition reign. As the daughter of the local hangman, Magdalena is ostracized because of her father’s line of work. 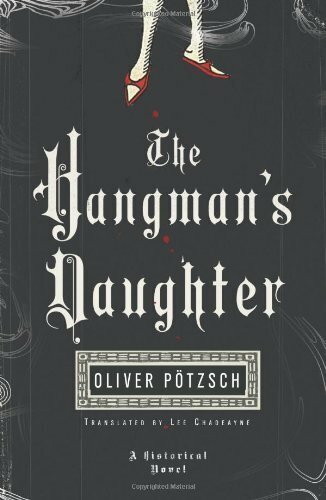 Knowing that she can never marry anyone but the son of a hangman, she nevertheless carries on a passionate affair with Simon Fronweiser, the son of the local healer and a fine medical man himself. When a dying boy with a strange mark on his shoulder is pulled from the river, Magdalena and her father find themselves working with Simon to appease the townspeople and disprove the accusations of witchcraft that are buzzing through the town. A fascinating look at the attitudes and superstitions of the Middle Ages, and at the power of love that can break societal boundaries. Set in the time of the Norman Conquest and told from the viewpoint of Edith, Harold’s common-law wife. When Harold becomes king in 1066, and sets Edith aside for a political marriage, she is thrown into a battle for her children’s destinies and her own economic future. Based on the historical story of Edith Swan-neck, this is a fascinating look at the beginning of Europe’s emergence from the Dark Ages from the viewpoint of a woman who was at the heart of the struggle. A fun romp through time, from ancient to future, as a wild, Amazonian tourist and a young archaeologist race against time (literally) to track down the man who is rewriting history. A wildly entertaining look at history from a wacky and enduring author. A delightful story set in 17th century Europe. Princess Henrietta-Anne Stuart is the original Cinderella, waiting breathlessly for her handsome prince to carry her off and restore her to her proper place at court. A look inside the courts of Louis XIV and Charles II, as seen through the eyes of a charming, engaging and enchanting heroine. 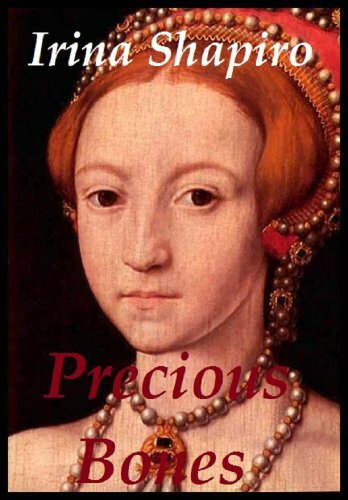 Cassandra has discovered the skeletal remains of a young woman and her child entombed in the walls of an historic Tudor house. 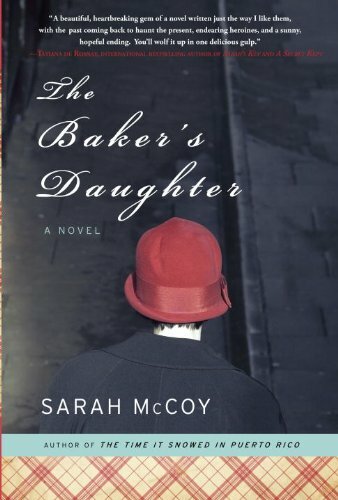 Certain that she feels a connection to them, she begins the search for their story and finds herself inexplicably drawn to the house, and the story of the Thorne siblings who occupied it during the reign of Elizabeth I, and when her own life takes an unexpected turn she finds herself connected to them in ways she could never have imagined. Jane Hayes is 33 years old, and obsessed with the Colin Firth version of Pride and Prejudice. 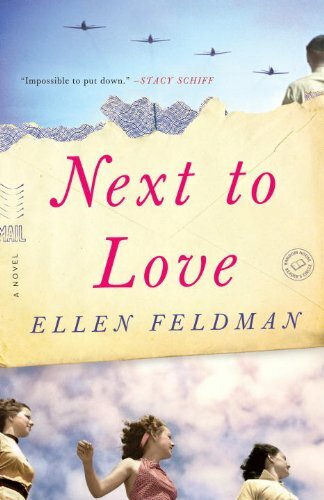 When her Great-Aunt Carolyn sends her on a trip to England to a resort straight out of a Jane Austen novel, she discovers that she is quickly losing her taste for Colin Firth, and for the Austen novel itself. Forcing herself to give it “one more chance” before she heads back to Manhattan, Jane begins to wonder if maybe her trip could end in a Mr. Darcy of her own? 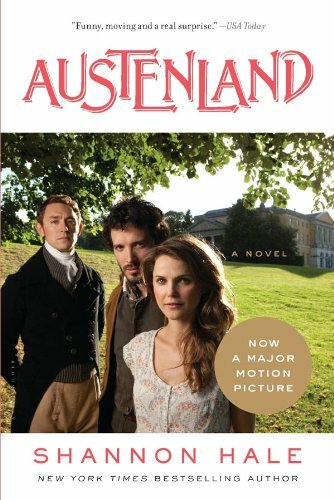 A fun, modern day romp through Austen’s England. 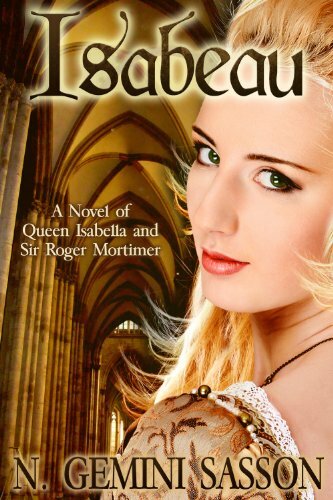 It is 14th century England, and Isabella is seeking revenge on her husband, Edward II. When she speaks out against his favorite, Hugh Despenser, her lands are immediately forfeited and her children taken from her. Determined to regain both, she enlists the help of her lover, Roger Mortimer, to engineer the downfall of Edward. A fascinating look at the reign of Edward II, which has long been viewed as a corrupt and ineffective period in English history. Whether it is medieval English history, Tudor murder and suspense or a WWII coming of age story, we hope that you will find something in this selection to while away the hours. Tell us in the comments below–which of these appeals to you the most?